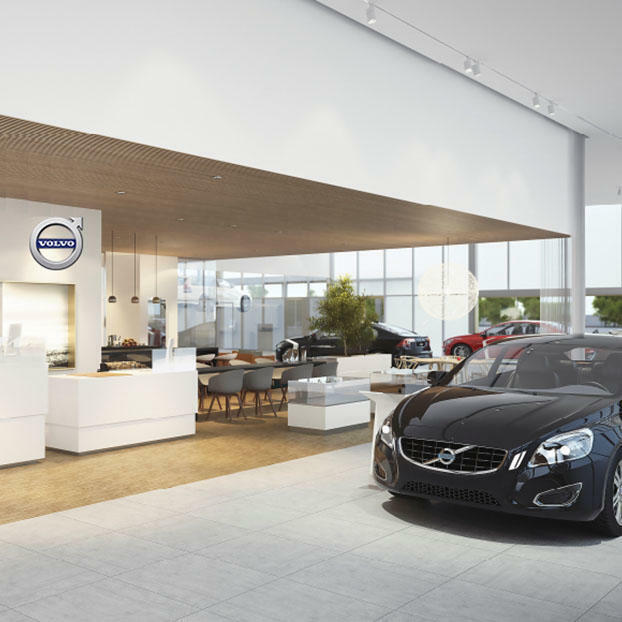 Lovering Volvo Cars Nashua is one of three Lovering Volvo Cars stores, all located in New Hampshire. We are family owned and operated by Rich and Linda Lovering, both whom have been working in the auto industry for more than 30 years. The Nashua location was opened in 1998 to help better serve our customers throughout the state of New Hampshire and northern Massachusetts. Visit us at 180 Daniel Webster Highway in Nashua, NH to experience our dedication to our customers which makes us one of the most trusted car dealerships in the state of NH.